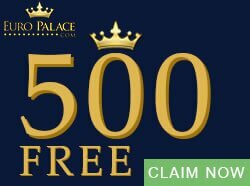 Did you know that online slots contain bonus games that pay out greater prizes? These bonus games are triggered by different symbols, or combination of symbols, and pay out bigger wins. In fact, lining up your symbols in order to trigger such games is very important if you want to make the most out of an online slot. Online slots bonus rounds also tend to expand the plot of the slot a bit more, so not only will you trigger amazing wins, but you will go deeper into the storyline of the slot. For example, the bonus game in the Jurassic Park™ online slot has a T-Rex Alert mode, hosted by the fearsome T-Rex. Types of bonus rounds. Almost all online slots contain at least one bonus round. Each bonus game is unique so try to get to know the rules before you play. 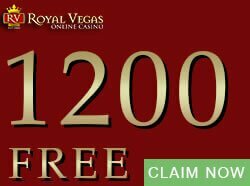 Sometimes a slot will contain more than one bonus game, but if not, it will certainly have a free spins game. 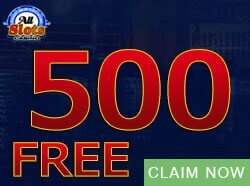 Winning free spins is great because you do not have to place a bet to get them. All you need is a minimum of three or a maximum of five scatter symbols to land on the slot’s reels. 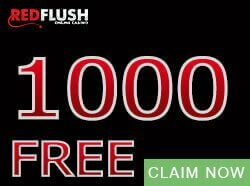 Slots typically pay out 15 free spins together with a multiplier amount, but some games have separate free spins games within the free spins feature. 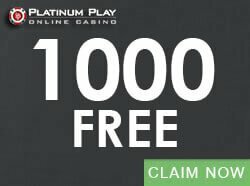 Each free spins game will pay out its own unique number of spins, plus a unique number of credits. These are also triggered by various conditions. The Jurassic Park™ slot’s T-Rex Alert Mode is an example of a special bonus game. It is not found in any other slot machine and it expands on the theme on which the game is based. As you guessed, the star of this game is the T-Rex. 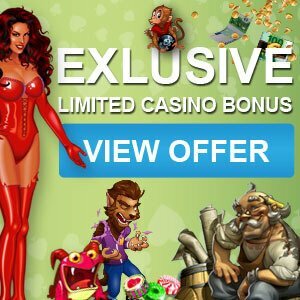 These unique games can also reward the player with free spins. These kind of special games also have their own betting rules and conditions, so make sure you familiarize yourself with changing rules. Here you will also find new and exciting symbols such as Stacked Wilds, Triple Stacked Wilds, Running Wilds™, and Frozen Wilds, among many more. If you get a chance to play free casino slot games with bonus rounds, make sure you understand how the bonus rounds are triggered. This gives you an advantage when you play for real money.